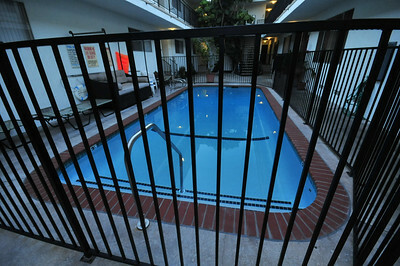 A fisheye lens is a special type of ultra-wide angle lens. They are small, ultra-wide, and show a distorted, spherical view of the world, most evident in the curved, outer corners of the photo. Using a very wide lens allows to get very close to your subjects, giving your photograph more sharpness, and better colors when lit with a strobe. Behind a dome port, fisheye lenses perform better optically than regular wide-angle lenses. The Sigma 8mm, 10mm, Sigma 15mm, Tokina 10-17mm, Nikon 10.5mm, Nikon 16mm, Olympus 8mm, Inon UFL-165 and the Canon 15mm are all "fisheye" lenses, these are extra-wide lenses with up to a 180 degree of view. Straight lines in the outer areas of the images will appear curved. Sigma 10-20mm at 10mm, this is not a fisheye lens. Tokina 10-17mm fisheye lens, at 10mm. Note that the center of this photo is exactly the same as the Sigma 10-20mm photo, but as you move towards the edges this lens becomes "wider" and the subject smaller. You usually need at least 2 strobes with good angle of coverage to properly light the entire area. 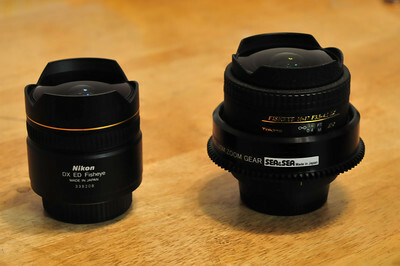 Nikon 10.5mm fisheye lens, and a tokina 10-17mm fisheye lens with the focus ring on it. Although people often think of a fisheye lens as wider than a rectilinear lens, it's important to note that at the same focal length, a subject at the center of a fisheye lens will be magnified the same amount as a rectilinear lens. This can be clearly seen in the example photos at the beginning of this article. When reading about fisheye and regular wide-angle lenses, you wil hear a term called barrel distortion. This distortion causes curved lines at the edges of the photo. This is a negative aspect of cheaper rectilinear wide-angle lenses at their widest settings. However, on fisheye lenses, this is their main feature. That is why they are called "fisheye" lenses, and the barrel distortion should not be viewed negatively. 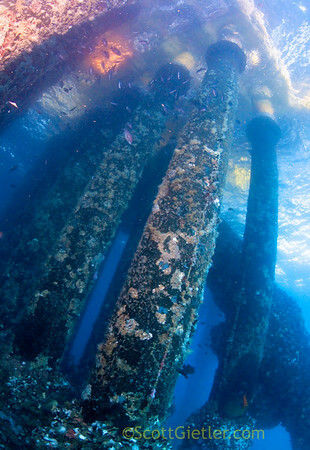 Photo of oil rigs showing curved lines of the rigs structure from a fisheye lens. Land photographers will sometimes use software to correct the distortion of a fisheye lens. 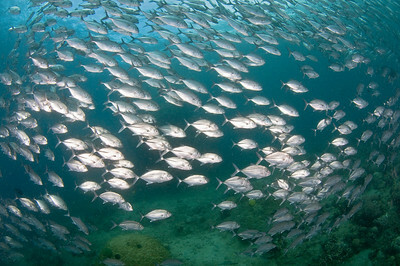 However, underwater this is rarely done, as the slight curvature of a fisheye lens is often considered a desired effect. A rectilinear lens is any lens besides a fisheye, like a Nikon 12-24mm, Canon 10-22mm, Tokina 11-16mm, Tokina 12-24mm, Sigma 10-22mm, Olympus 9-18mm. Lines in photos taken by rectilinear lenses remain straight. Inon and Ikelite make several "wet" wide-angle lenses for compact cameras, like the Inon UWL-100 and the UWL-105AD. 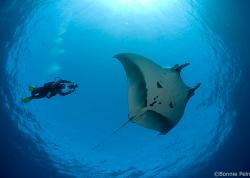 Their width is usually expressed as an angle of view underwater. Read more here about wet lenses. It is important to note the 17mm on a fisheye lens is not equivalent to 17mm on a rectilinear lens. 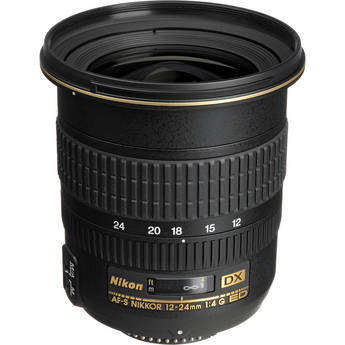 For example, the Tokina 10-17mm at 17mm is about as wide as the Nikon 12-24mm lens at 12mm. In general, a fisheye will be much wider than a rectilinear lens. 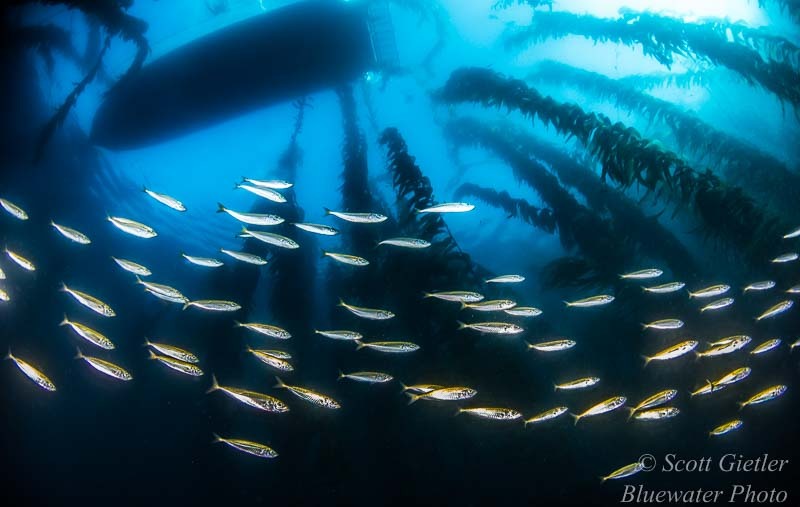 You can compare angle of views on my best lenses for underwater page. However, a subject in the center of a photo will appear similar size in a fisheye and rectilinear lens (e.g. - small subject taken in the center of a 10mm fisheye vs a 10mm rectilinear). The difference will be seen away from the center, and in the edges/corner of the photo. 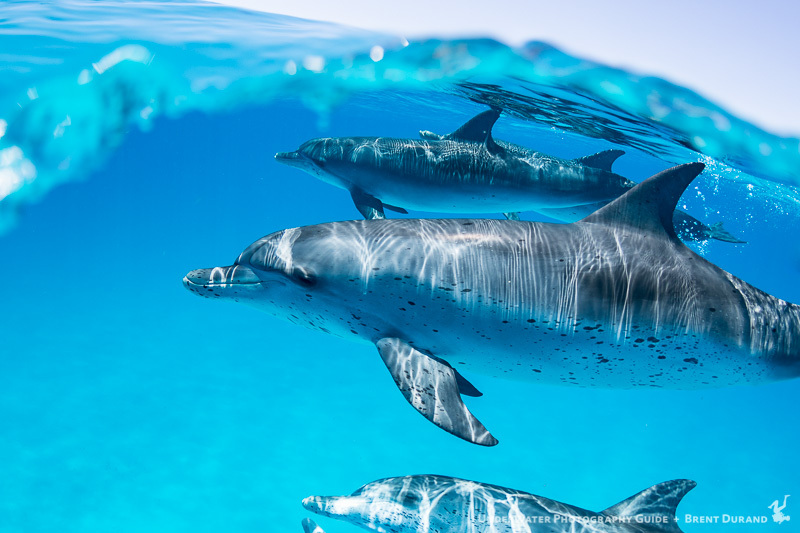 Check out 10 Amazing Photos you can Shoot with a Fisheye Lens. 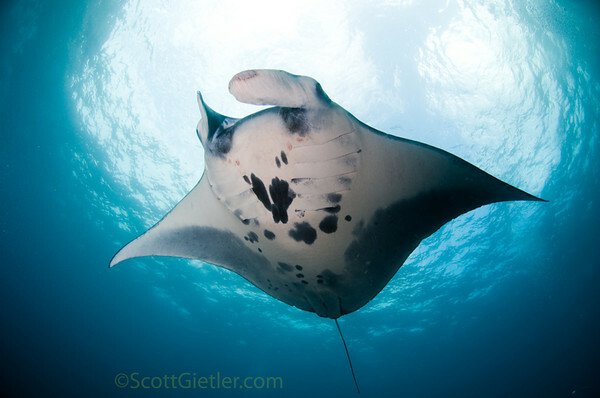 If a Manta ray or Whale shark comes close underwater, you'll want a fisheye lens to get it within the frame. 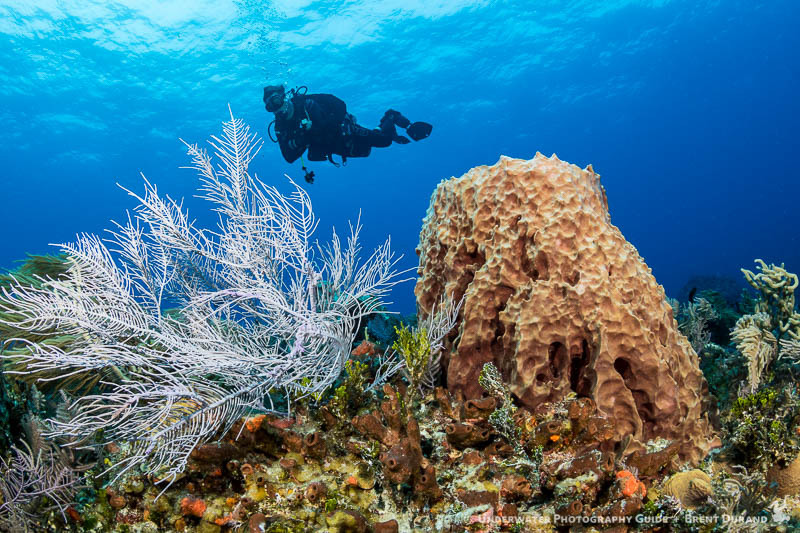 Many people use a rectilinear lens underwater, like a 10-22mm lens, because they also need a wide-angle lens for topside (out of the water) use, such as landscape photography, and they can't afford 2 wide-angle lenses. 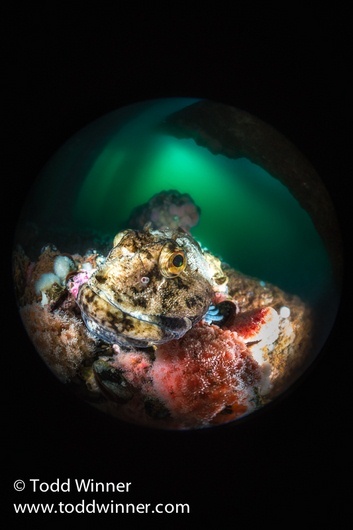 A fisheye lens has more limited use topside. 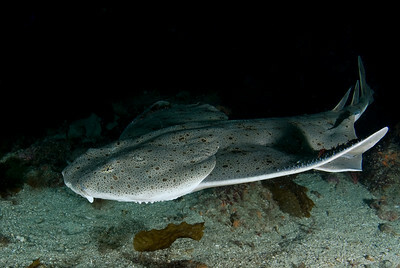 Angel shark in California, taken with my Tokina 10-17mm fisheye lens at 14mm. F13, 1/160th, ISO 160, strobes out wide. The shark was very close to me, maybe 2ft away. Shooting at F13 ensured a sharp photo in the corners. If you are shooting a full frame dSLR, you may be interested in the excellent Sigma 15mm F2.8 fisheye lens. 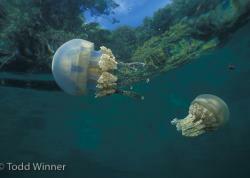 The lens is very sharp, focuses close and fast, and gives a 180 degree angle of view underwater with a full-frame dSLR. 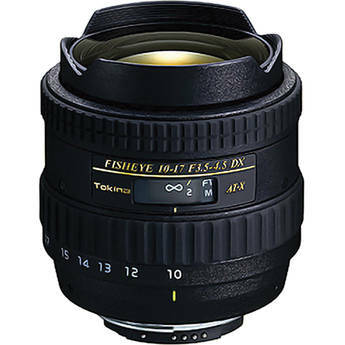 It is recommended over the Nikon 16mm fisheye, and the Canon 15mm fisheye, because of its closer focus distance, which is very important for underwater optics. Canon shooters will also want to check out the Canon 8-15mm fisheye, mentioned in the circular fisheye section below. The Panasonic 8mm fisheye lens is an excellent choice for micro-four thirds cameras such as the Olympus E-PL1/E-PL2/E-PL3, or the Panasonic GF1/GF2. 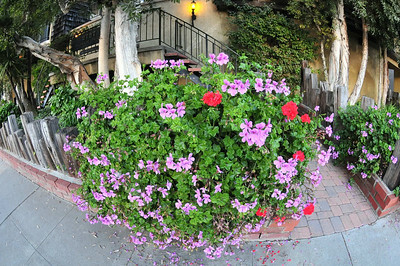 The Sony NEX fisheye conversion lens is excellent, and costs less than $150. It screws onto the Sony NEX 16mm pancake lens. 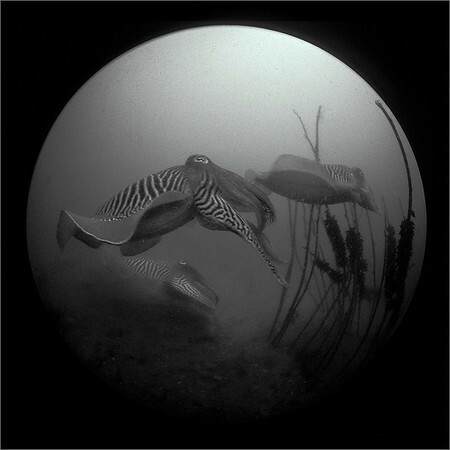 Cuttlefish, Sigma 8mm fisheye, film camera. F5.6, 1/30th. 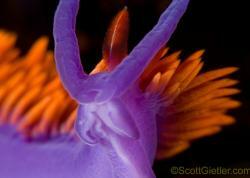 Photo by Uwe Schmolke. The Sigma 8mm fisheye lens is a circular fisheye lens. 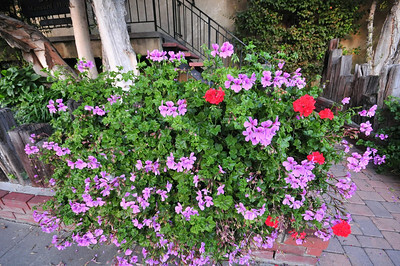 Results are best on a full-frame dSLR camera, on a cropped-sensor dSLR the photo looks like this. Sigma also makes the Sigma 4.5mm F2.8 circular fisheye lens for cropped sensor cameras. It has a 180 degree of view in all directions on a cropped-sensor camera. I'd love to try one out soon with my D300. 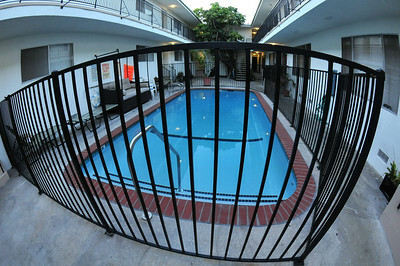 If you own a Canon dSLR, the Canon 8-15mm fisheye lens is excellent, and very sharp. With a 5D Mark II or 5D Mark III, you can get some incredible circular photos. Read our Canon 8-15mm fisheye review.